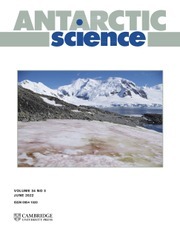 In recent decades, great progress has been made in our understanding of zonal jets across many subjects - atmospheric science, oceanography, planetary science, geophysical fluid dynamics, plasma physics, magnetohydrodynamics, turbulence theory - but communication between researchers from different fields has been weak or non-existent. Even the terminology in different fields may be so disparate that researchers working on similar problems do not understand each other. 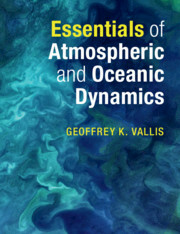 This comprehensive, multidisciplinary volume will break cross-disciplinary barriers and aid the advancement of the subject. 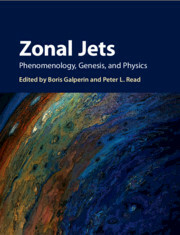 It presents a state-of-the-art summary of all relevant branches of the physics of zonal jets, from the leading experts. 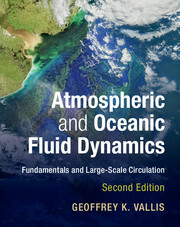 The phenomena and concepts are introduced at a level accessible to beginning graduate students and researchers from different fields. 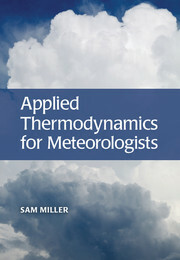 The book also includes a very extensive bibliography. contains: 120 b/w illus. 235 colour illus. 29. 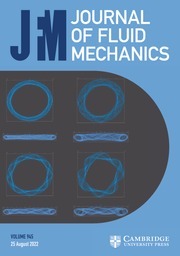 Turbulence, diffusion and mixing barriers in flows with zonal jets Boris Galperin, Semion Sukoriansky, Stefania Espa, Guglielmo Lacorata, Nadejda Dikovskaya and Jesse Hoemann. Boris Galperin is an associate professor in the College of Marine Science at the University of South Florida, where he has received two Outstanding Research Achievement Awards. 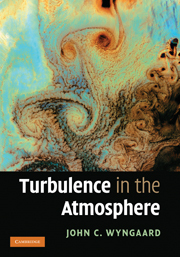 He discovered a deep similarity between zonal jets in oceans and on giant planets, has been conducting laboratory investigations emulating geophysical and planetary flows, and is a co-developer of an analytical theory of anisotropic turbulence that explained observed spectra up to numerical coefficients. Peter L. Read is a professor in the Department of Physics at the University of Oxford. 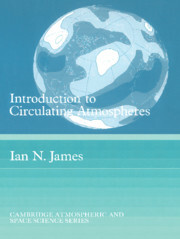 He is best known for research on laboratory analogues of atmospheric and oceanic circulation, and for studies of the dynamics of almost all Solar System planets (including the Earth). He was a Co-Investigator on the Cassini and Mars Reconnaissance Orbiter missions. 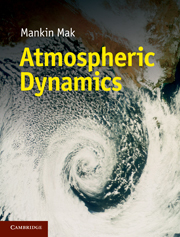 He was awarded the Adrian Gill Prize of the Royal Meteorological Society and Lewis Fry Richardson Medal of the European Geosciences Union for interdisciplinary contributions to the nonlinear dynamics of rotating fluids and planetary atmospheres.